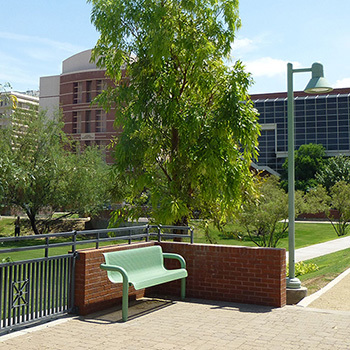 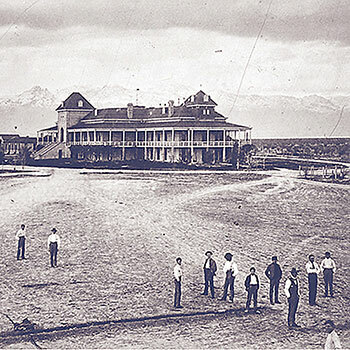 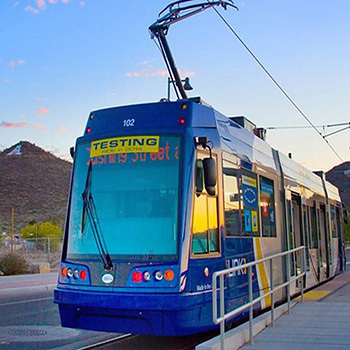 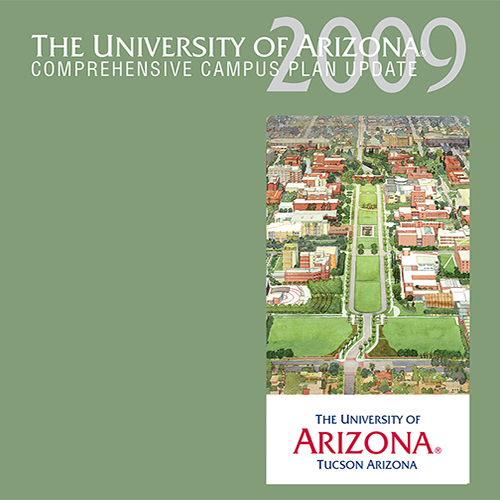 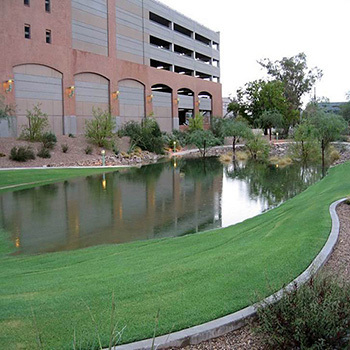 Campus planning at the University of Arizona integrates long-range, pre-project and open space planning, historic preservation, GIS and campus mapping. 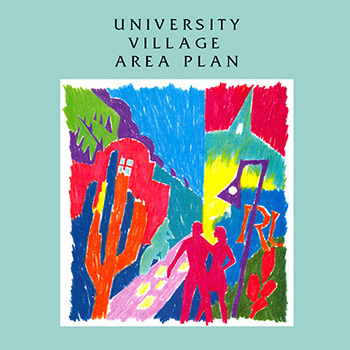 Utilizing a comprehensive perspective we consider how various planning efforts fit together to sustain the University’s near term and long term growth and development. 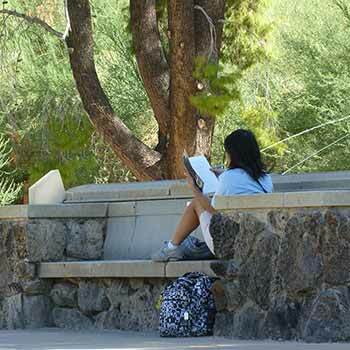 We also help coordinate Public-Private Partnership (PPP) opportunities that provide the University alternative means of delivery of facilities or resources.